Communities on the Shannon Estuary have been dealt a blow after plans for an underwater energy turbine there have had to be abandoned. 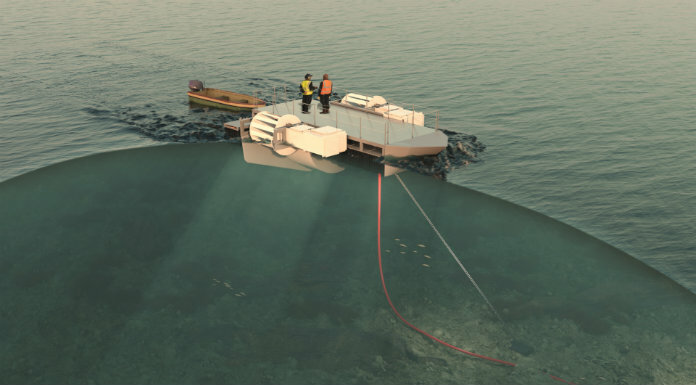 Limerick firm DesignPro Renewables announced an application for a foreshore licence to install the 60 kilowatt hydrokinetic turbine in the estuary near Kildysart earlier this year. Plans have now had to be put on the long finger due to time contraints which arose out of the €2.7 million project’s funding scheme under the EU’s Horizon 2020.